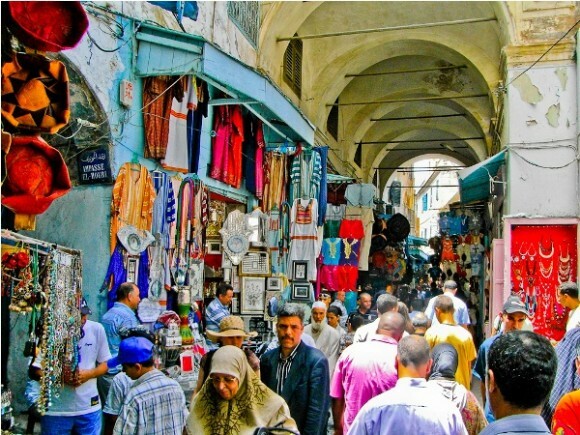 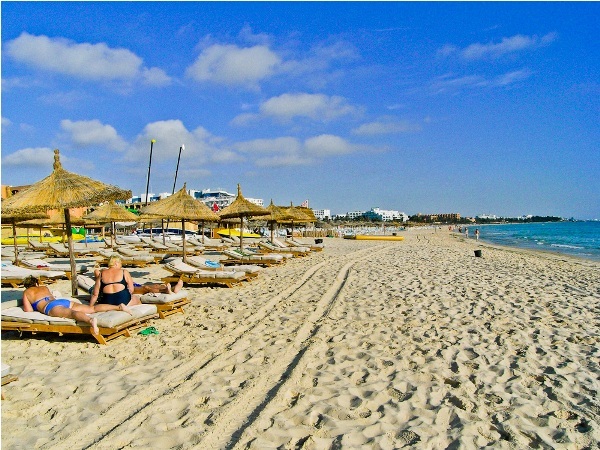 Now the British Foreign and Commonwealth Office (FCO) no longer advises against all but essential travel for Tunisia, UK holidaymakers will soon be returning to the North African country. 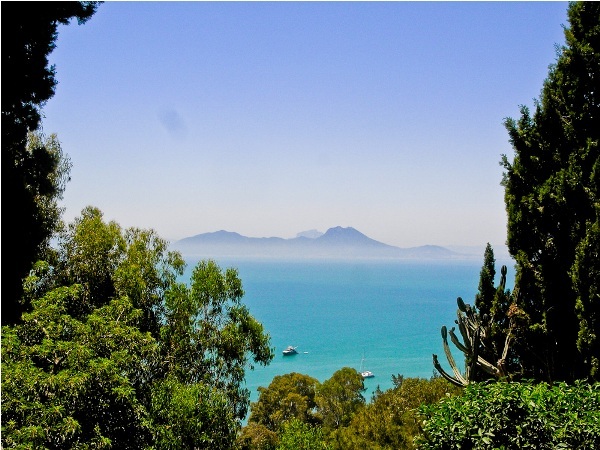 Although Tunisair has been operating its normal schedule since 17th January to Tunis, the major tour operators including Thomas Cook, Thomson and First Choice only resumed their flight schedules to Monastir on 27th February. 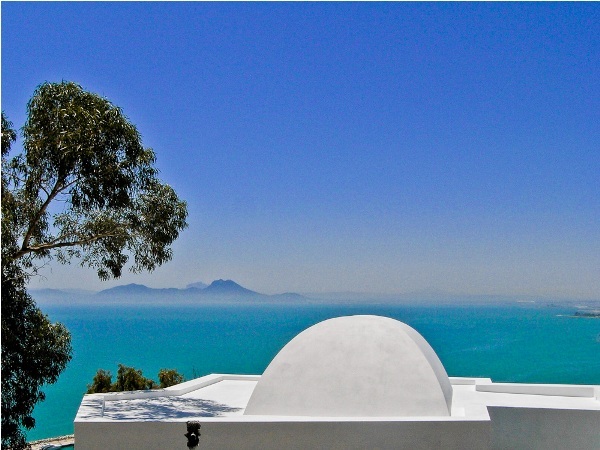 Tunisia has long been a popular destination for UK holidaymakers, who come to enjoy its stunning coastline and beaches, discover its fascinating history and explore the unique beauty of the Sahara Desert. 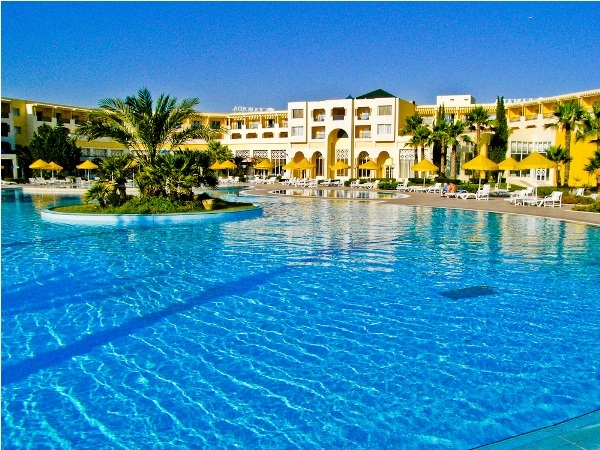 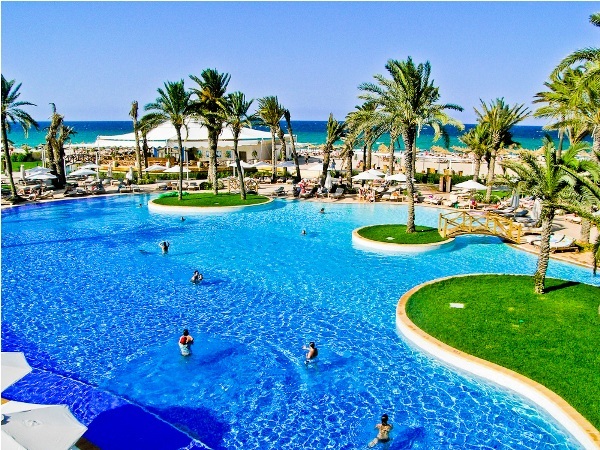 Last year saw an unprecedented rise in UK visitors to Tunisia with 353,282 arrivals, up 28% on 2009 and exceeding its previous record of 350,000 in 2006.